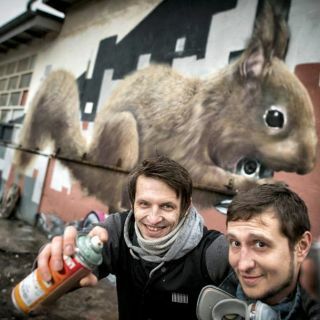 We are TUBUKU, a creative visual artist duo based in Krefeld Germany. We do all kind of styles but prefer natural and environmental. Beside graffiti, we do a lot digital artwork, video productions and events.